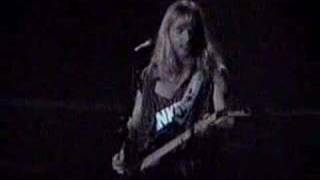 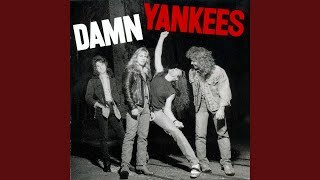 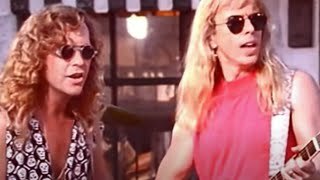 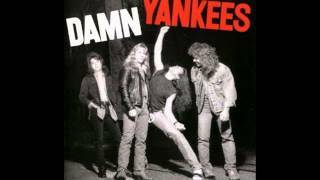 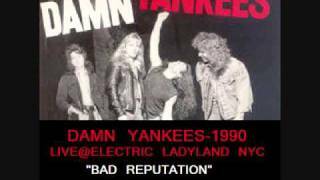 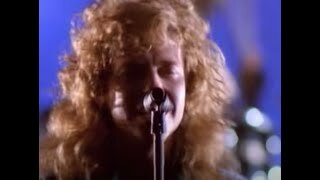 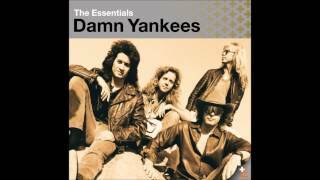 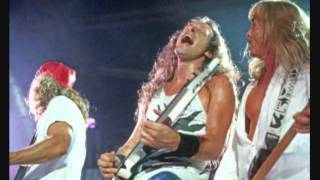 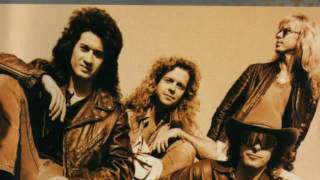 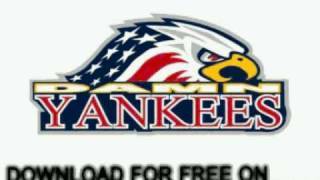 Top 10 DAMN YANKEES songs. 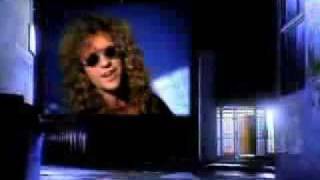 From the candy man, yeah, friend? 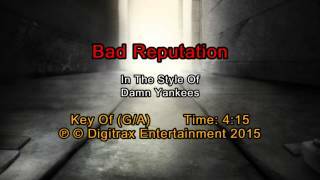 Albums has song "Bad Reputation"